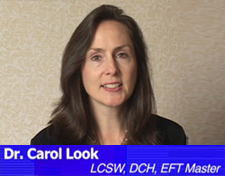 Before I ask a client what they want, I first ask them what they don’t want. We are often unclear about what we want. We only know and want to stop what is uncomfortable, disappointing, and displeasing. 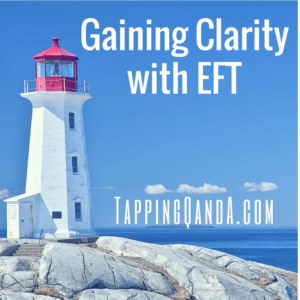 In this conversation with EFT Founding Master Carol Look we talk about how we can use tapping to get clear about what we want and how to trust our judgment when we are making choices. This may seem like a simple and obvious skill to master, but once you do it will make a huge difference in your daily interactions.